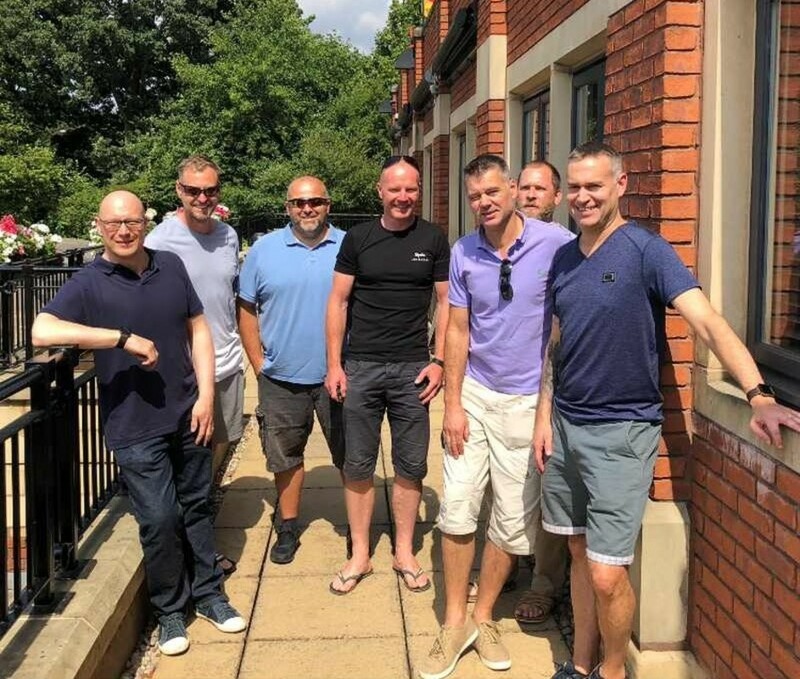 On Sunday the 16th September 2018, Team 'Bunch of Cripples' will be joining 5,000 cyclists for the London to Brighton bike ride. Team 'Bunch of Cripples' will be riding in aid of Bike 4 Cancer! 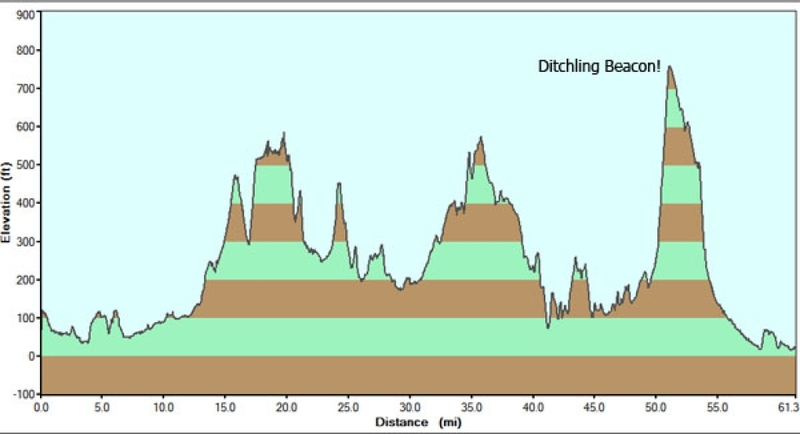 Team 'Bunch of Cripples' will also have to tackle the fearsome Ditchling Beacon at the end of the 54 mile route - the highest point in East Sussex at 814 feet above sea level! Please sponsor the Bunch of Cripples team and leave your words of encouragement below. Donation Form : Bunch of Cripples will tackle the London to Brighton bike ride! 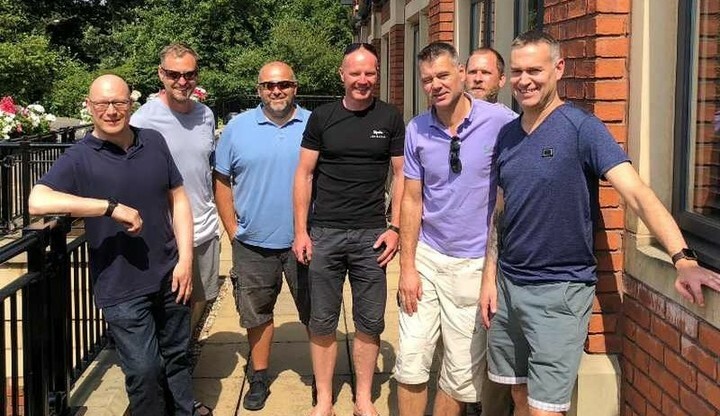 Well done lads you all did so well for such a great cause. Good luck team! Just think about all the beer you can consume at the end - that should keep you going! Good luck to the team in carrying Lee on this, he's falling apart! Go for it Lee - Eye of the Tiger! I know you can do it and am so proud that once again you’re raising money through your own blood sweat and tears for another worthy cause. Good luck lads. Don't forget to put your cream on. Best of luck Lee & Team.. a bit surprised you never asked me after the Isle of wight?! Brian and Pat Watson Good luck guys! Good luck guys. May the wind always be following you! Good luck Daryn and all of you!! No mean feat but a great cause close to too many of us! Smash it Daryn!! Craig, Nicky, Shay, Coen & Louis!! Best of luck!! Remember to stretch! !